A strain is a known cultivar that differs in some way from the natural vegetative characteristics of the original cultivar. 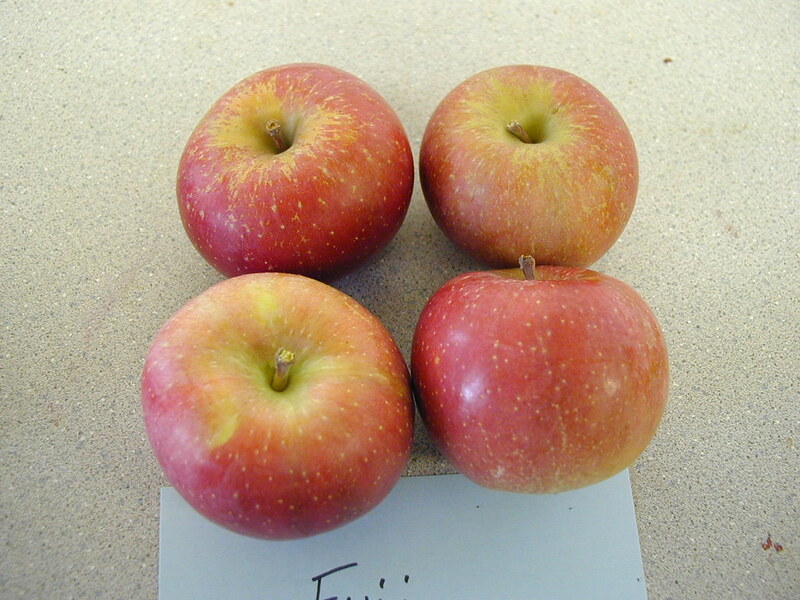 The difference may be in fruit color development, fruit maturity or growth habit. 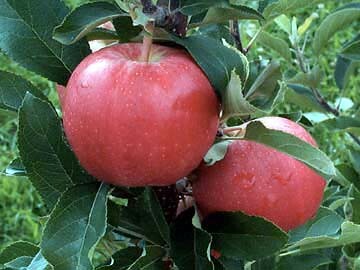 For example ‘Daybreak Fuji’ is an early maturing strain of ‘Fuji’. ‘Super Chief Delicious’ is a strain of ‘Red Chief Delicious’. For some cultivars, there are hundreds of strains that have been found over the years, some of which are no longer commercially available as better strains are found. How do strains develop? A bud may naturally mutate during cell division on an established tree. 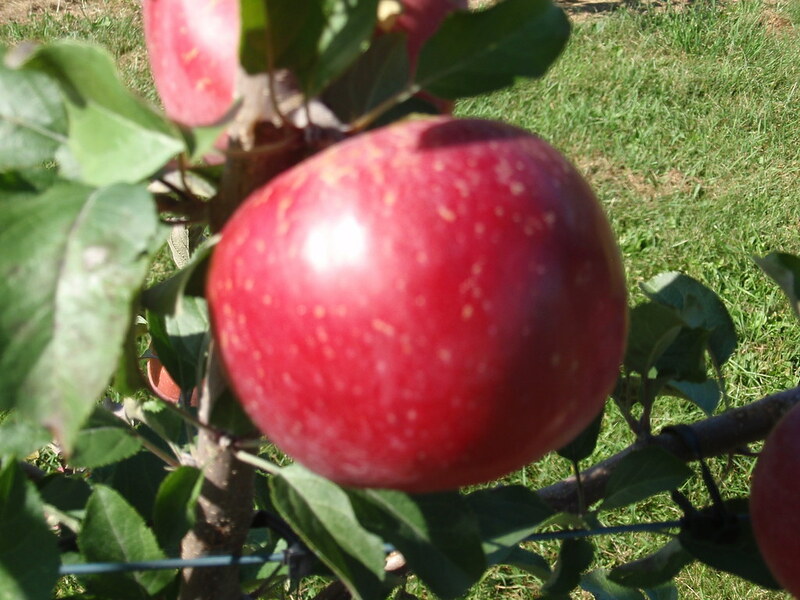 If that bud grows out to become a branch producing fruit that is of different appearance; it may be noticed by the fruit grower. The branch is marked and maintained. 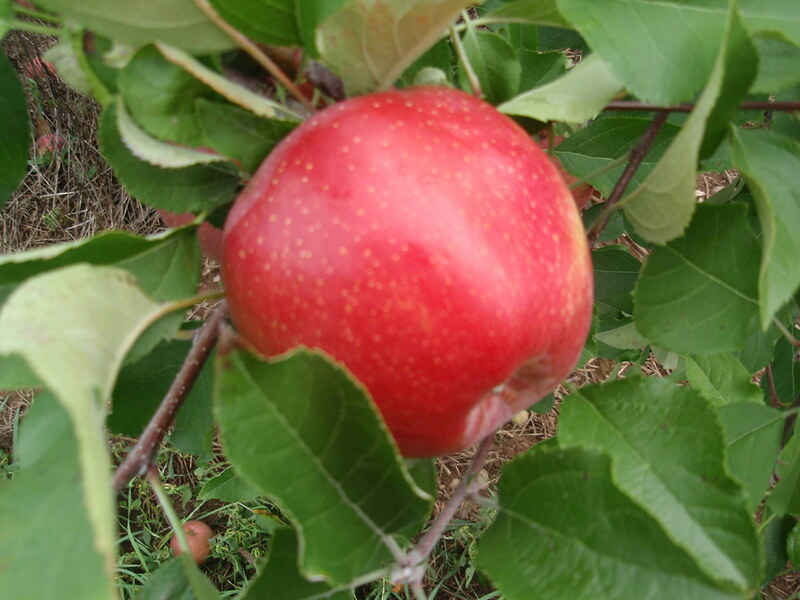 The limb with the fruit is observed for 2-3 growing seasons to be certain it is permanent. How are strains maintained? Once it is determined the mutation is stable then budwood is collected from the “limb” and budded onto rootstocks. 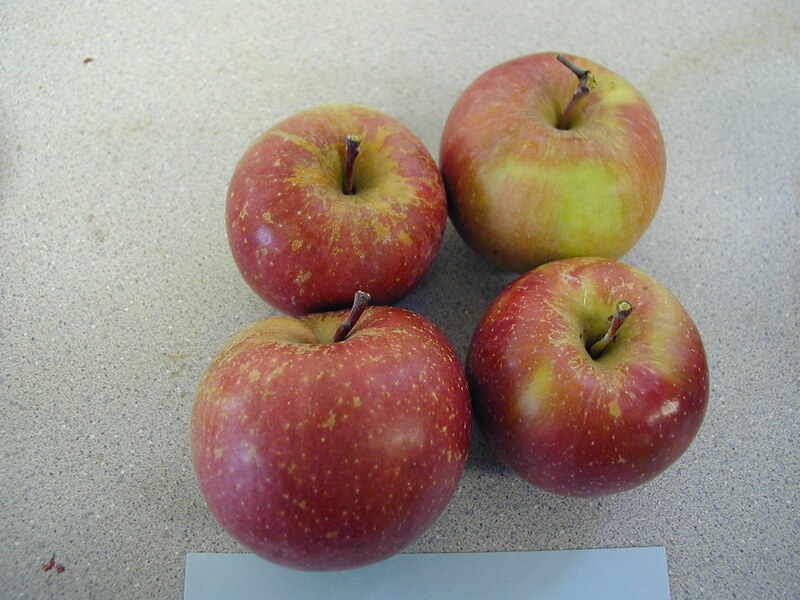 The resulting trees are grown out to determine if the “mutation” is maintained. Budwood is taken from these “second generation” trees and grafted onto new rootstocks, grown out and examined to be sure the desired characteristic is maintained in subsequent generations. 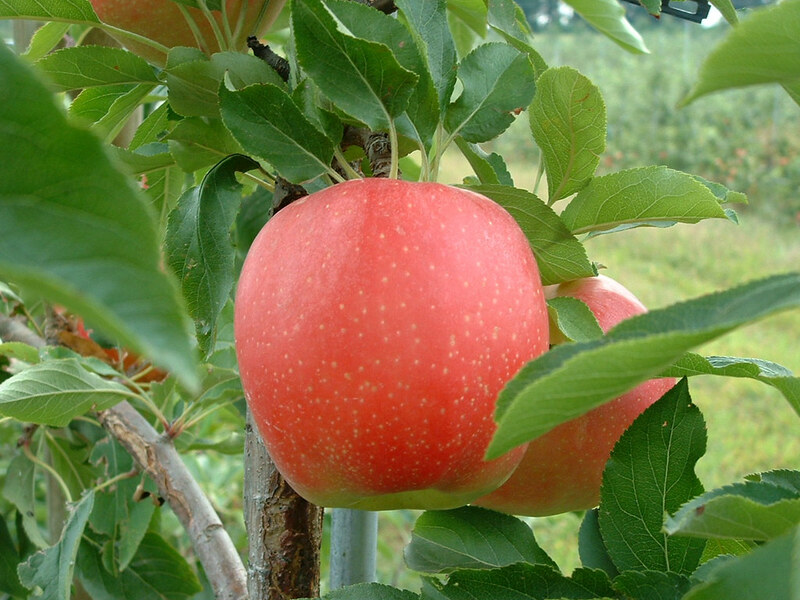 Since new trees are formed through grafting a single bud, a mutated bud grafted onto a rootstock may give rise to a “whole-tree sport” or strain.